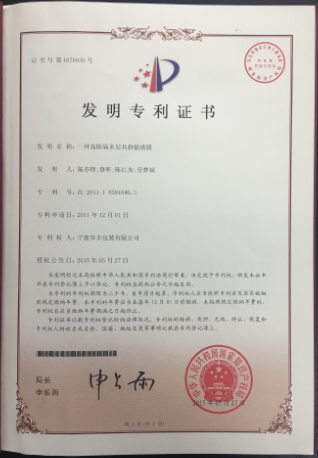 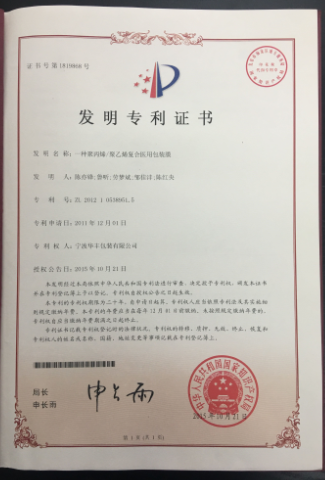 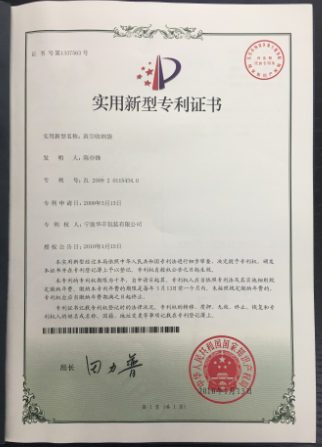 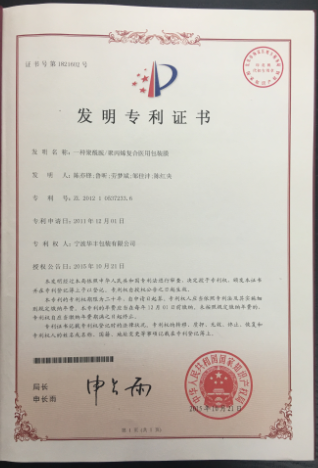 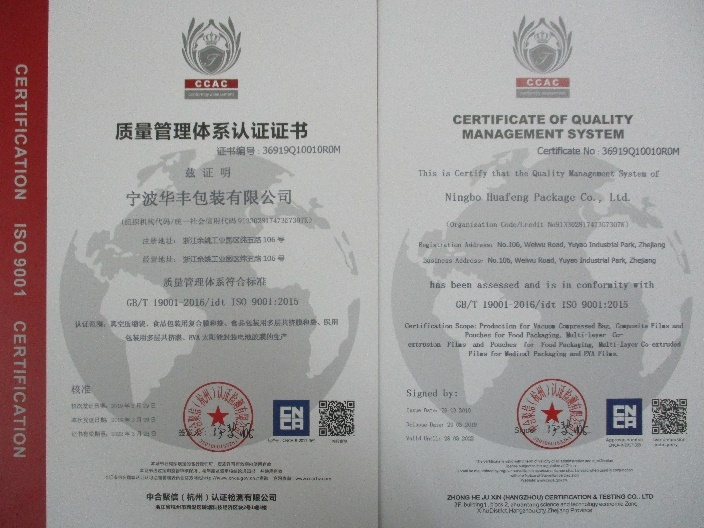 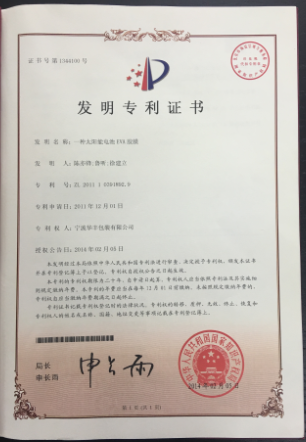 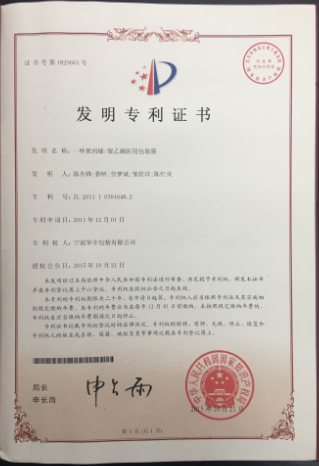 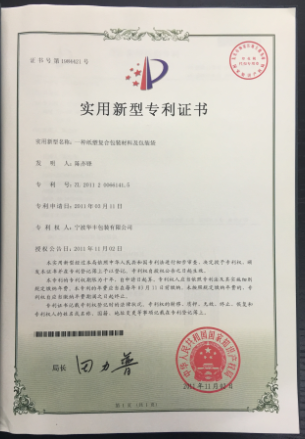 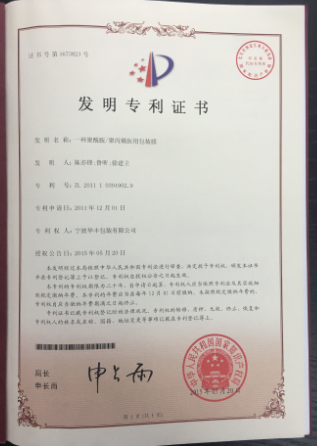 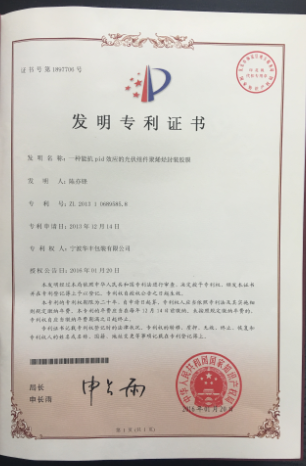 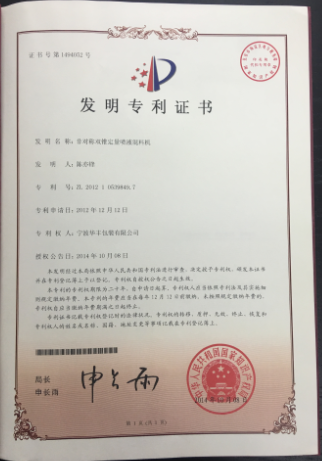 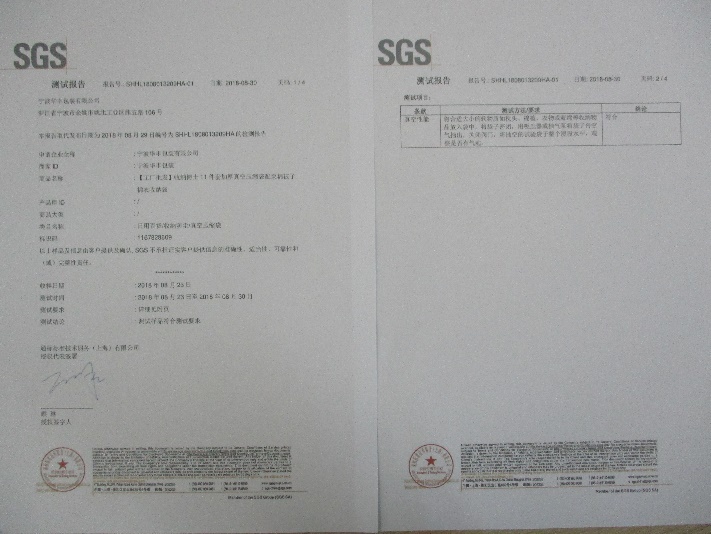 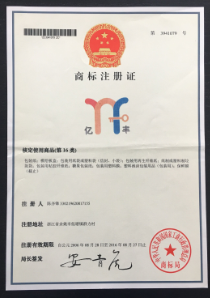 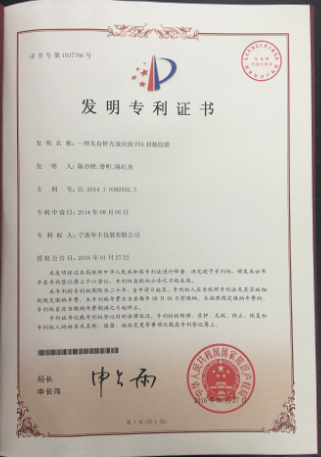 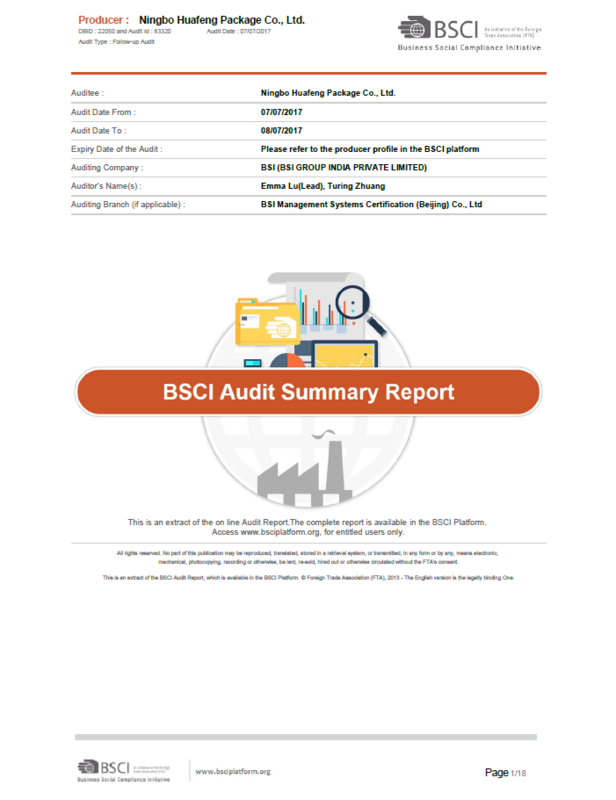 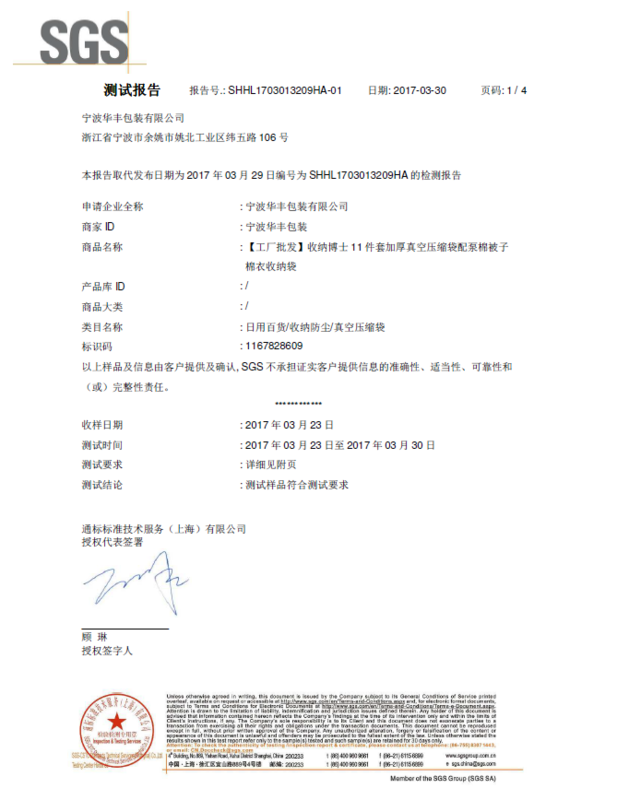 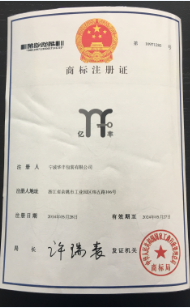 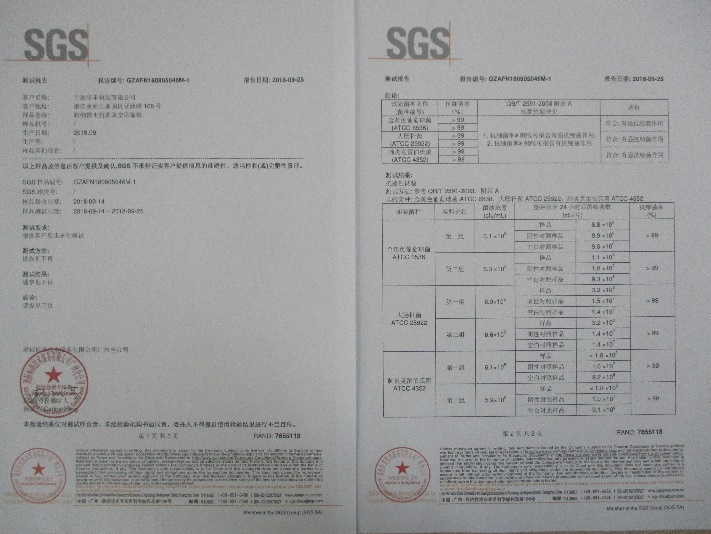 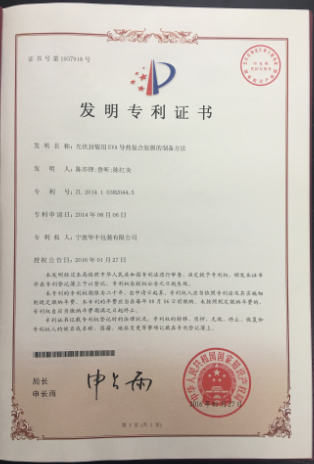 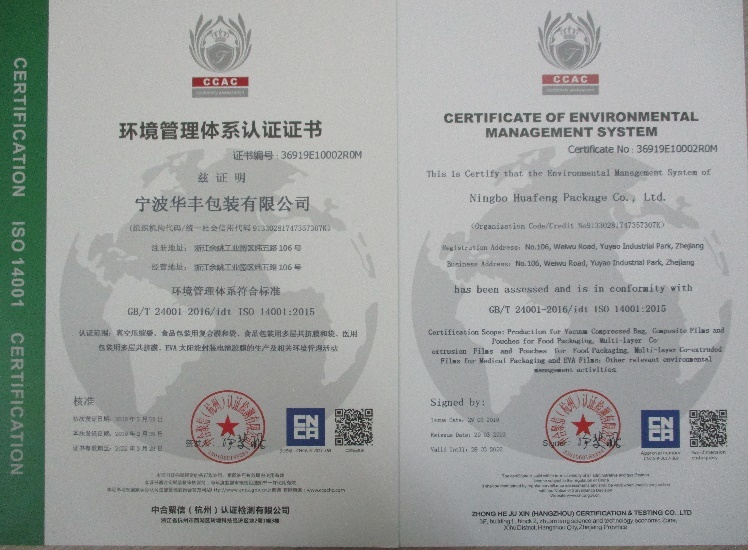 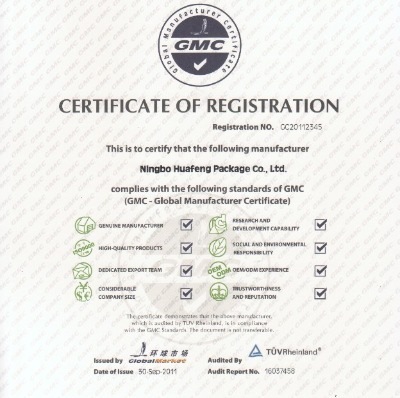 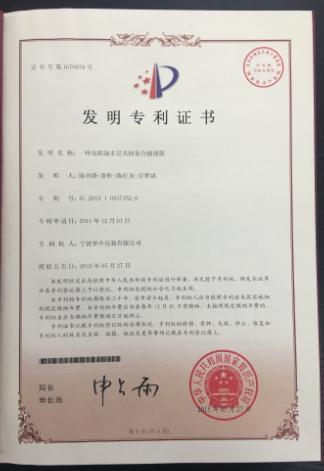 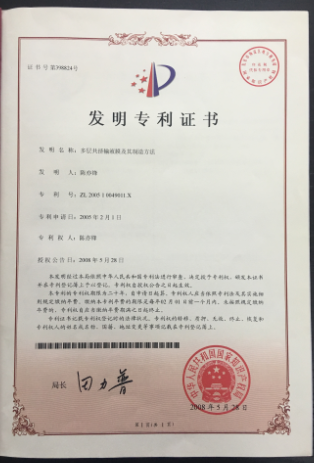 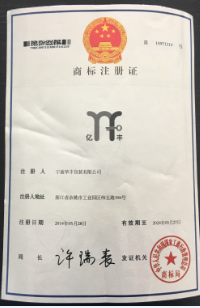 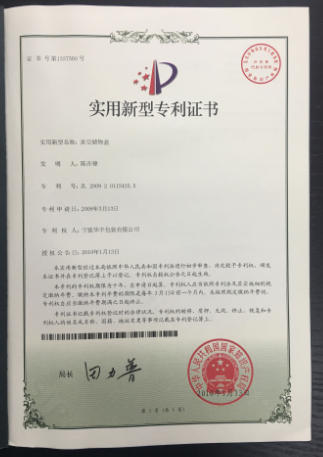 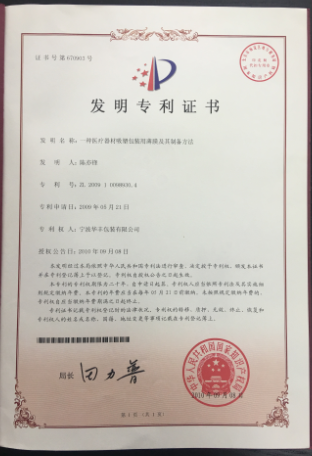 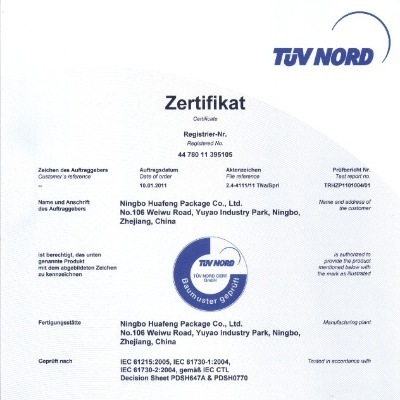 Company Overview - Ningbo Huafeng Package Co., Ltd.
14YRSNingbo Huafeng Package Co., Ltd.
Science and Technology Bureau of Ningbo. 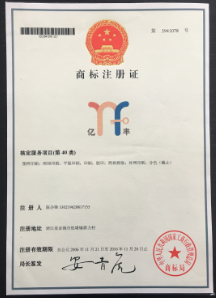 Ningbo Finance Bureau. 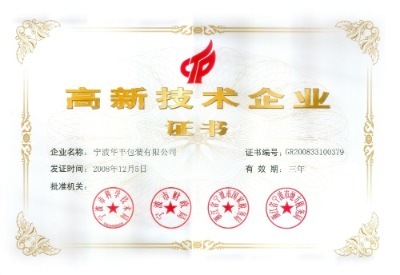 Ningbo City, Zhejiang Province State Revenue. 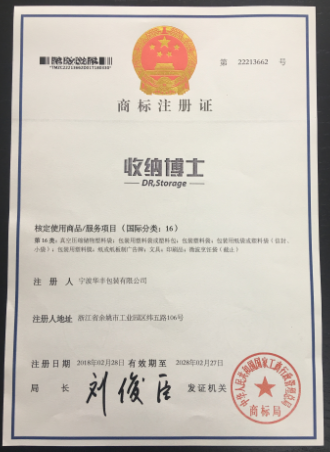 Ningbo City, Zhejiang Province Local Tax Bureau. 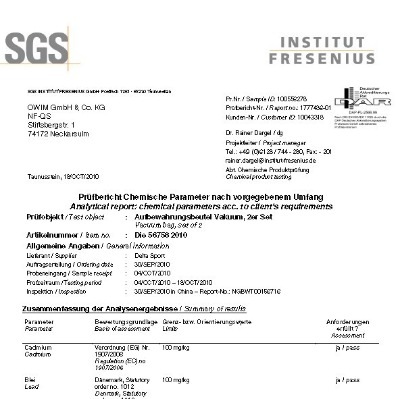 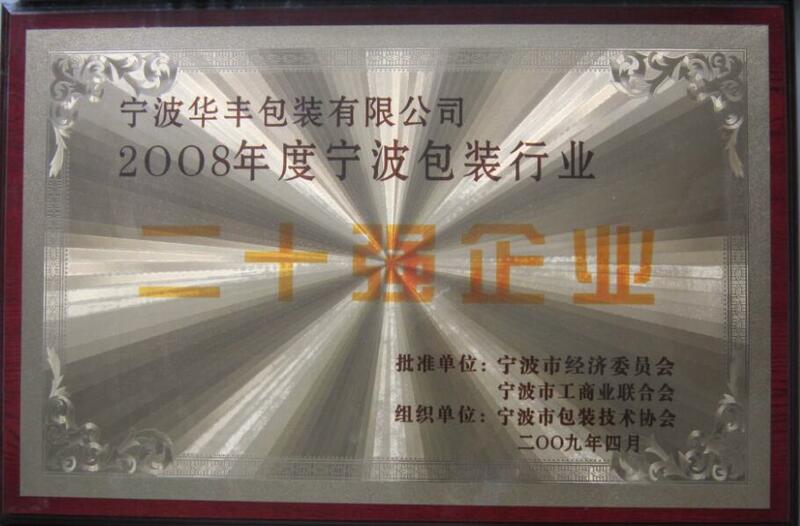 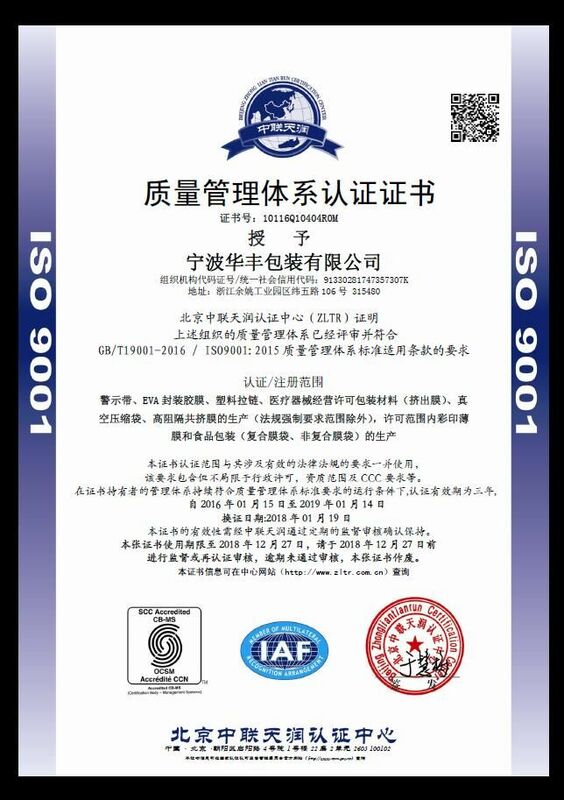 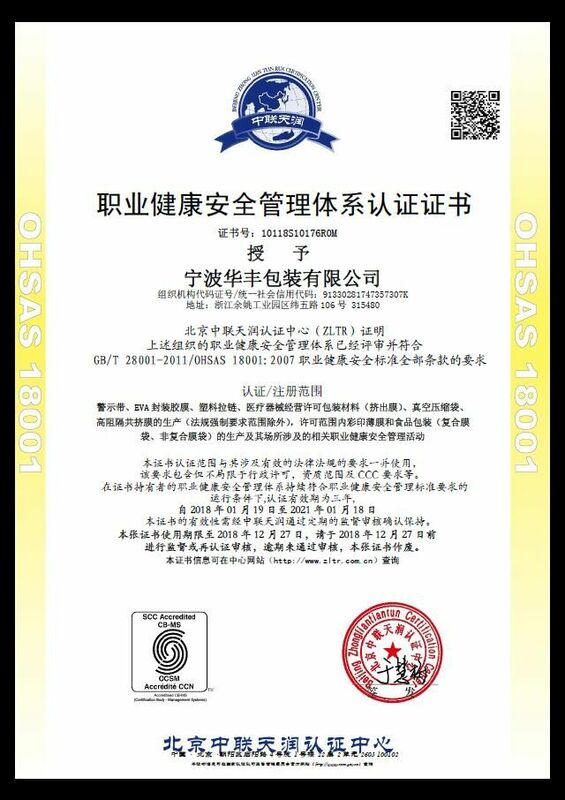 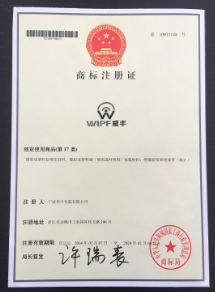 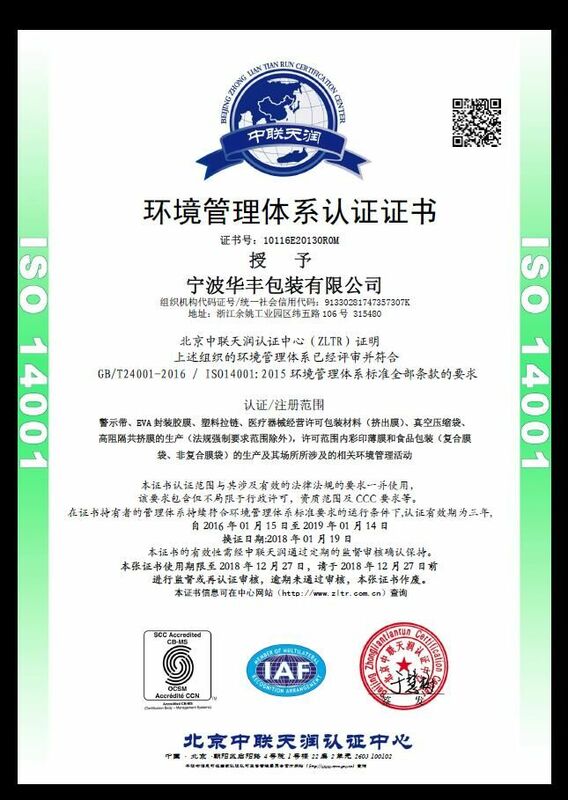 Production for Vacuum Compressed Bag, Composite Films and Pouches for Food Packaging, Multi-layer Co-extrusion Films and Pouches for Food Packaging, Multi-layer Co-extruded Films for Medical Packaging and EVA Films; Other relevant environmental management activities. 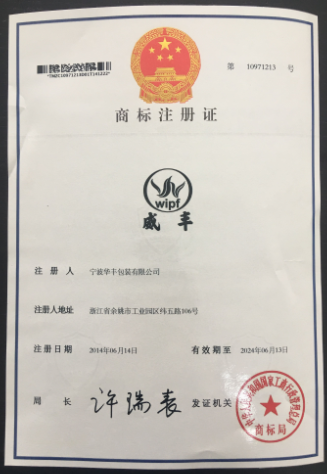 Production for Vacuum Compressed Bag, Composite Films and Pouches for Food Packaging, Multi-layer Co-extrusion Films and Pouches for Food Packaging, Multi-layer Co-extruded Films for Medical Packaging and EVA Films.